I've started a new set called Insignia/Shapes. More shapes to come later. 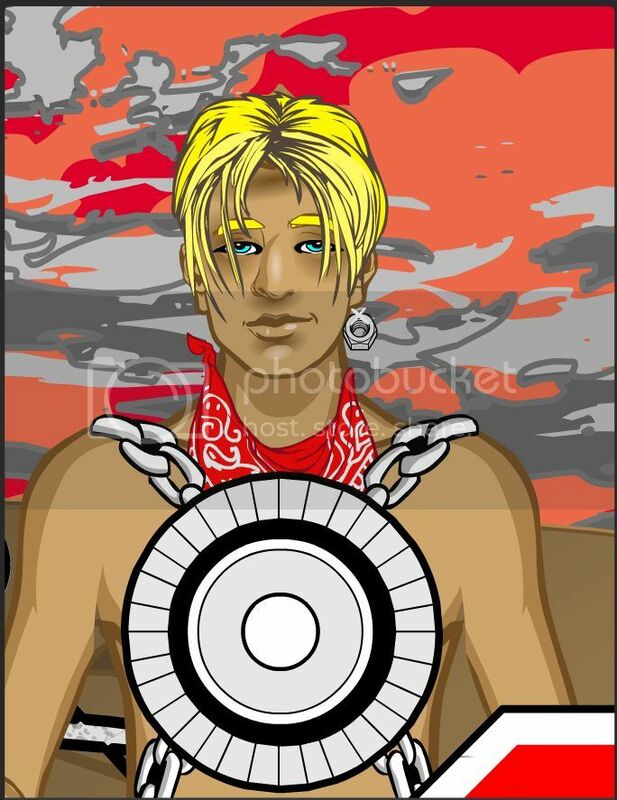 This entry was posted in HeroMachine 3, New Item Releases, News & Updates. Bookmark the permalink. Why the ellipses? Can’t we just scale a circle for that? These will be great! I was hoping you would do something like this. The custom possibilities grow everyday with any additions to this set. Building your own tech to masking an existing item with a different outline. Great job! Hoping to see some 3d shapes so…cylinders, cones, cubes…..
@Kicktar – I see your point, but the outlines due degrade when you play with the scale. The smaller shapes can be used and you will still have a strong outline. It saves a step, Kicktar, something that’s always a nice bonus. Especially for more novice users who aren’t used to the Transform controls. These are awesome! 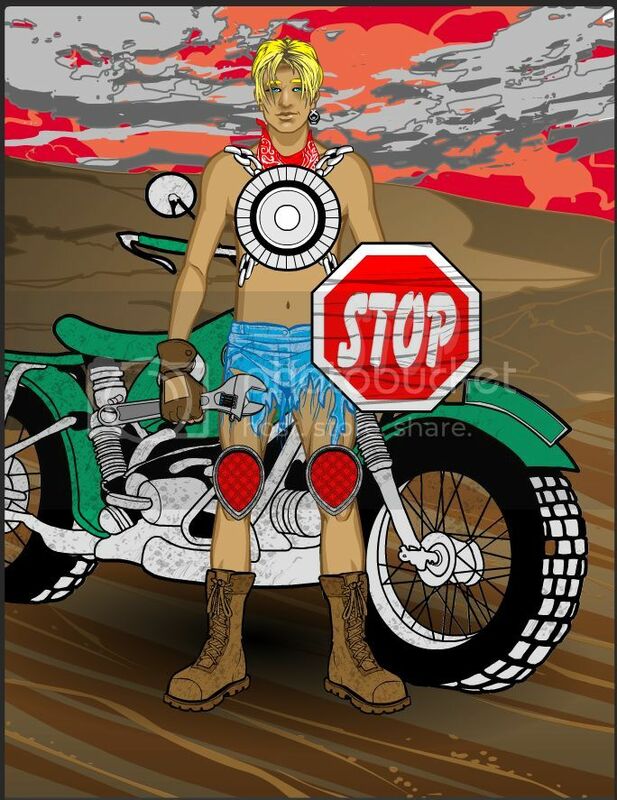 I’ve wanted to make a STOP sign for years now, since the Character Contest #35 Road Warrior back in May of 2010. I used a Triangle for a YEILD sign instead This should come in handy! Sometimes is just easier for one click objects for Machiners who aren’t into a bunch of manipulating size and shading etc, and want an easier way out. @Kicktar: The points everyone made are true. I think convenience is the primary reason. There is also a visual reason as well. If you are making a single color shape without an outline than there is really no difference in stretching the circle out to the shape you want. On the other hand, stretching will affect the outline of the shape as well as the relation between the Color2 and Color1 shapes. If you do a comparison between one of the ellipses and a circle stretched to match that shape you will see the differences. Maybe not super major but enough to warrant their inclusion in my opinion. Thanks for the new pieces. I put up some previews of shapes to come in my Whiz Bang thread. Stars, triangles and other goodies. If you have any thoughts/requests feel free to post. I mentioned how I was wanting a STOP sign back in May 2010. Well here it is, plus a lot of other stuff added since then and my better knowlege of HM3. I hope ya get a kick out of him and how he’s evolved. And DBlade, THANKS again for the shapes! and Jeff, MANY THANKS for HM3!!! 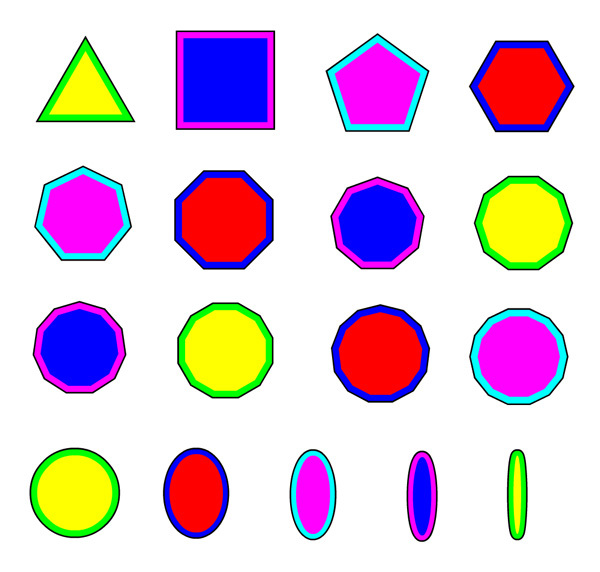 @ams: I am planning to do some 3D shapes as well.